After a 14-year layoff, BMW revived the 6 Series badge in late 2003 with the arrival of the E63 model. Initially there was just the one model, a 645Ci Coupe with a 333hp 4.4-litre V8 and a clear statement of intent to offer a true Bavarian alternative to the Mercedes CL. With a choice of six-speed automatic, manual and rare SMG (sequential manual gearbox) transmissions, the 645 could hit 62mph from rest in 5.4 seconds and ran into an electronic limiter at 155mph. Performance was helped by the use of aluminium in the structure, while plastic front wings and an aluminium bonnet meant a kerb weight of 1,600kg, though fuel economy in the mid-20s is about the best most owners can expect in mixed driving. 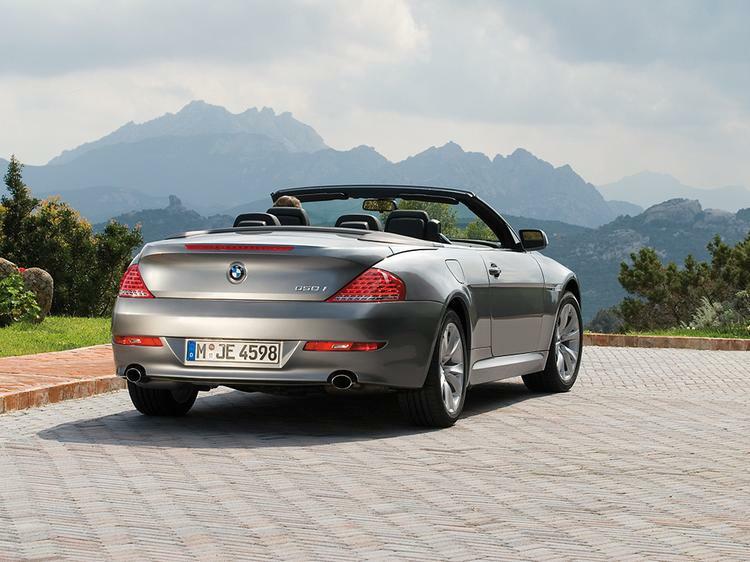 An E64-tagged Convertible version arrived in March 2004 with a fabric roof and an unusual separate rear glass screen that dropped down into the rear bulkhead. 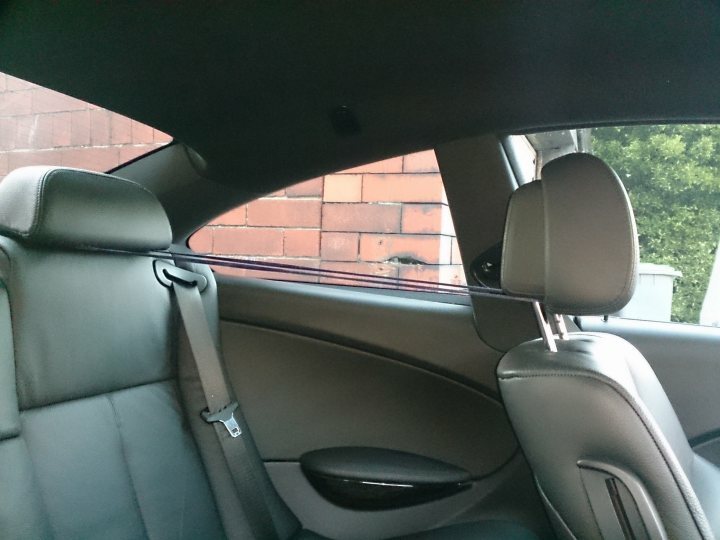 This meant the car could be driven with all of the windows lowered for fresh air motoring but with the protection of the roof from bright sunlight. It demonstrated this model was primarily targeted at the sunnier parts of the USA, but it also found favour with UK buyers. At the end of 2004, BMW finally expanded the engine range with the 630i, which used the same 258hp 3.0-litre in-line six as the 5 Series. It could cover 0-62mph in 6.3 seconds as a manual or 6.5 with the automatic in the coupe, and the Convertible was only slightly slower. Many reckoned this was the better E63 model to drive thanks to less weight over the front axle and it could manage 30mpg. 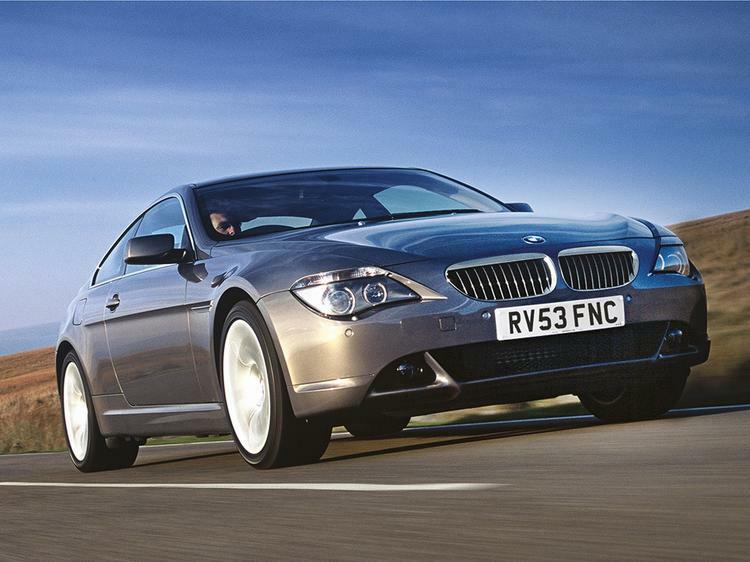 The V10-powered M6 arrived a year after this in September 2005, but we'll leave this model for another buying guide as it's a very different beast from the main E63/E64 models. Around the same time, the 645 was supplanted by the 4.8-litre 650i that now delivered 367hp, 0-62mph in 5.2 seconds and 22.4mpg. Come mid-2007, it was time for a refresh, often referred to in BMW circles as an LCI (Life Cycle Impulse) update. Among the changes were discreet rows of LED lights above the main lamps, a new front lower bumper and slightly reshaped back lights. However, the big change was the addition of BMW's EfficientDynamics technology that brought improved economy so the 630i could not offer 35.8mpg combined consumption. 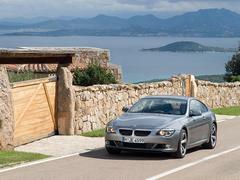 At the same time, the 286hp 635d appeared on sale. 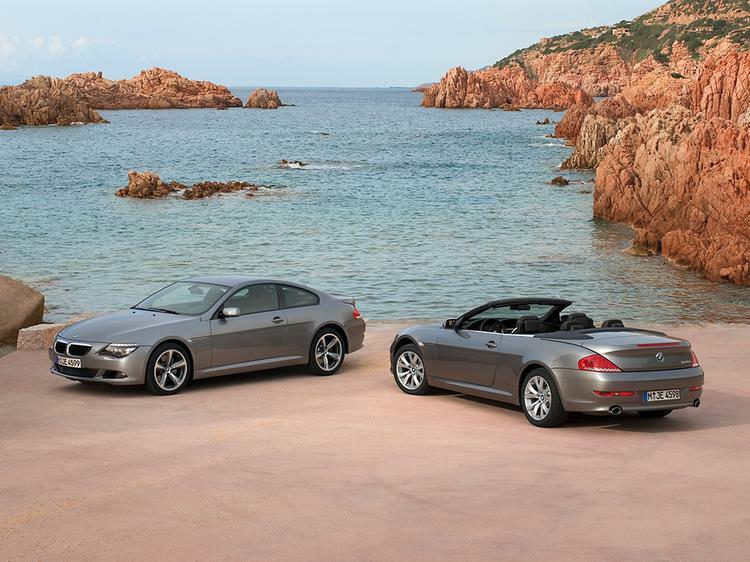 It seemed controversial at the time, but now diesel-powered coupes are the norm. This one managed 0-62mph in 6.0 seconds, 155mph and 40.9mpg, so no surprise it found an instant audience with company drivers. A final flourish in August 2009 saw the arrival of BMW Professional Navigation fitted to all 6 Series models, along with and improved radio and ConnectedDrive, Bluetooth and voice control. Production ended in late 2010 as the new F12 model waited to be launched in 2011. Since then, the E63 and E64 have retained a strong following as few cars offer the mix of performance, quality and four seats. 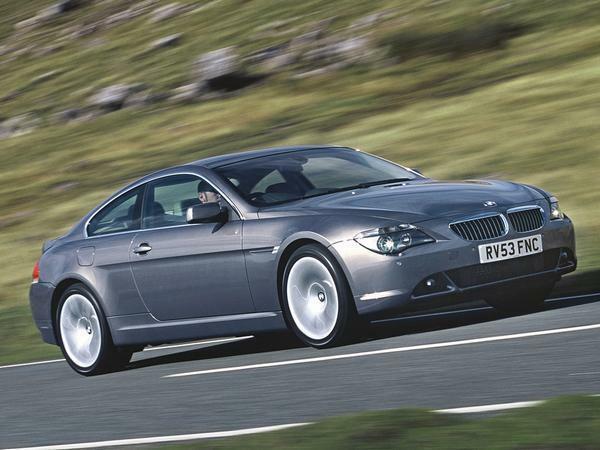 That doesn't mean prices are high, though, and early 645Ci coupes can be had from £5,000, while the 630i starts from around £1,000 more. Convertibles go from £6,500, while a diesel-powered 635d will demand £11,000 for something with reasonable miles. 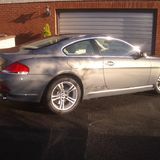 The later 650i models cost from £9,000 with average mileage and good service records. "I wanted a Coupe and a V8 would be perfect. Prices of big engined V8 coupes seemed to be going down and when looking I couldn't believe how low the BMW 645 had dropped. It was an easy decision." Still a good looking car to me, i would love to have one. They're just not multistorey car park friendly., they're too big.. Coupe only, i'm not interested in convertibles. Also, with the later auto gearbox. Can anyone who has one please post some details of servicing and parts costs for these? 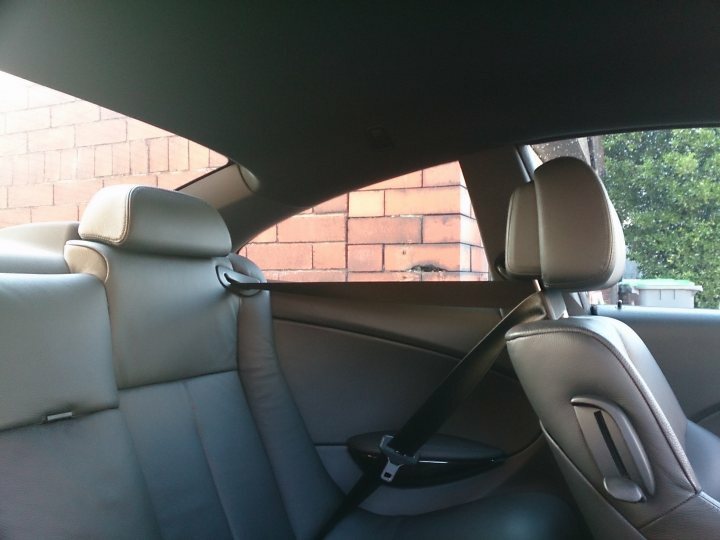 I sold mine after six months as I couldn't live with the passenger seat knocking.